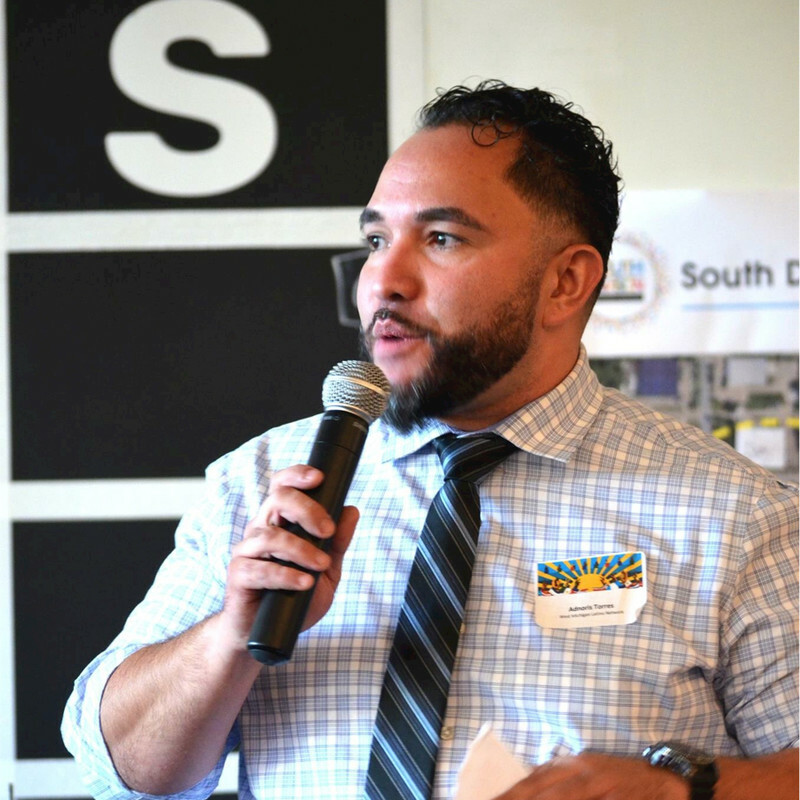 This blog entry has been written by Shannon Cohen, Director of Growing Leaders for the Urban Core Collective. ‍Grand Rapids is buzzing with leadership development initiatives. Conversations swirl about the ‘talent pipeline’, attracting quality talent, retaining talent, and nurturing innovative talent in West Michigan. Yet, gaps remain even in the midst of increasing discourse about the importance of growing local talent for leadership. 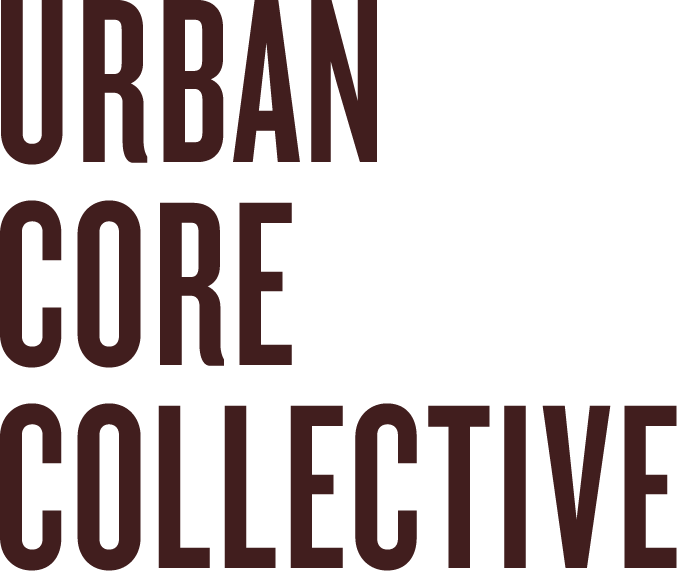 The Urban Core Collective is one of a rising contingency of voices contributing to leadership development discourse in this city in a manner that unveils invisible truths, disrupts notions of ‘rugged individualism’ and makes place for the voice and visibility of leaders of color. 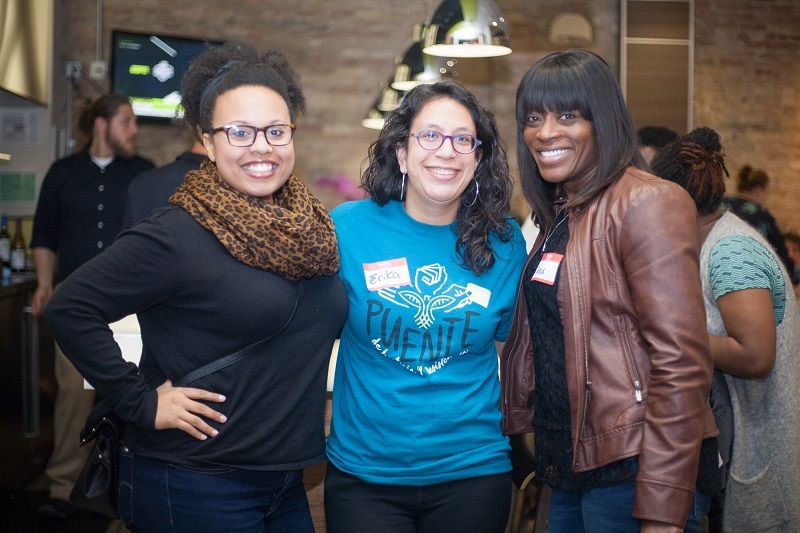 UCC intentionally listened to the lived experiences of TLP alumni, utilized local data like the “Invisible Walls, Ceilings, and Floors” study, and mined national models and trends connected to leadership development for communities of color to design a multi-pronged approach to leadership development. The UCC Rise and Grind Series is a byproduct of this learning. UCC’s leadership initiatives not only address the technical aptitude needs of Black and Brown leaders, but their self-care and emotional well-being needs as well. There can be no conversation about leadership and progress for Black and Brown communities without honoring the labor and sacrifices of our ancestors and elders. 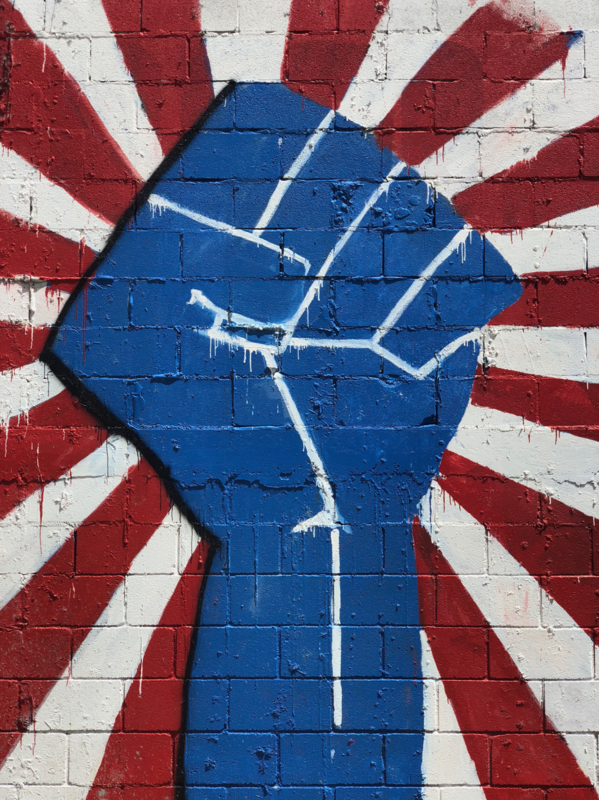 Dominant culture discourse connected to ‘rugged individualism’ is incompatible with the cultural norms of intergenerational wisdom. We are reclaiming our indigenous roots and leadership practices by creating opportunities and space to gather along the full continuum of emerging, existing, and established leaders. We debunk the belief that retired leaders are less ‘useful’ and impactful. We do not put our elders out to pasture, while believing that what is ‘new’ is what is ‘hot’. We are centering the full continuum of Black and Brown leaders in our community. UCC leadership initiatives like Rise and Grind, Refuel Roadtrips, and our signature Transformational Leadership Program are rooted in intergenerational cross-pollination. As Satoro said, individually we are a raindrop, but collectively, we are an ocean.